Here at MagicMail, we know how important it is to provide your customers with a strong, yet friendly user experience (UX). That’s why creating simple and efficient user interfaces is a top priority. It is estimated that the average user checks their email anywhere from six to twenty times a day, and from a wide range of devices — that’s a lot of UX potential! Thanks to our years of ISP experience, we understand the needs and desires of your customers and can help you make workflow quick and easy. When your customers need support, it costs you an estimated three to six dollars per call. 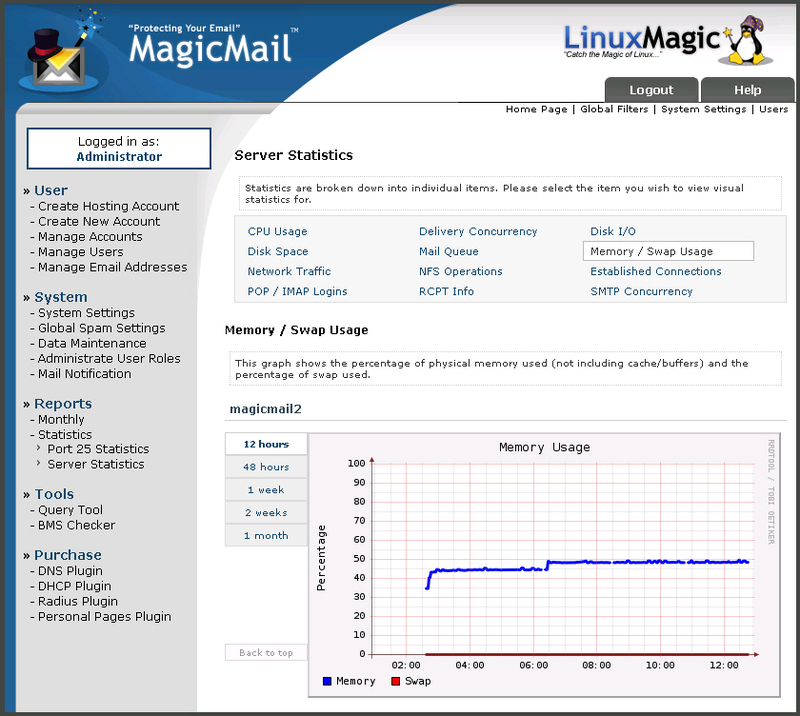 With MagicMail’s specially designed interfaces, our goal is to put the control back into your users’ hands. We believe that administration should be simple and easy. Why do you need to perform tasks that your customers can do themselves? MagicMail is designed so that anyone can do the Tier 1 work, so that your time and resources can be focused on other, more important things.Our interface design is always improving and we'd love to hear from you. If you'd like to leave a comment, feedback, or suggestions, please contact us here. Your brand is one of the main factors that determine how your customers connect with you. You want every interaction with a customer to be a good one — from every phone call to every time they check their webmail. Good brands create good customer experiences, and that’s what will keep them coming back again and again. 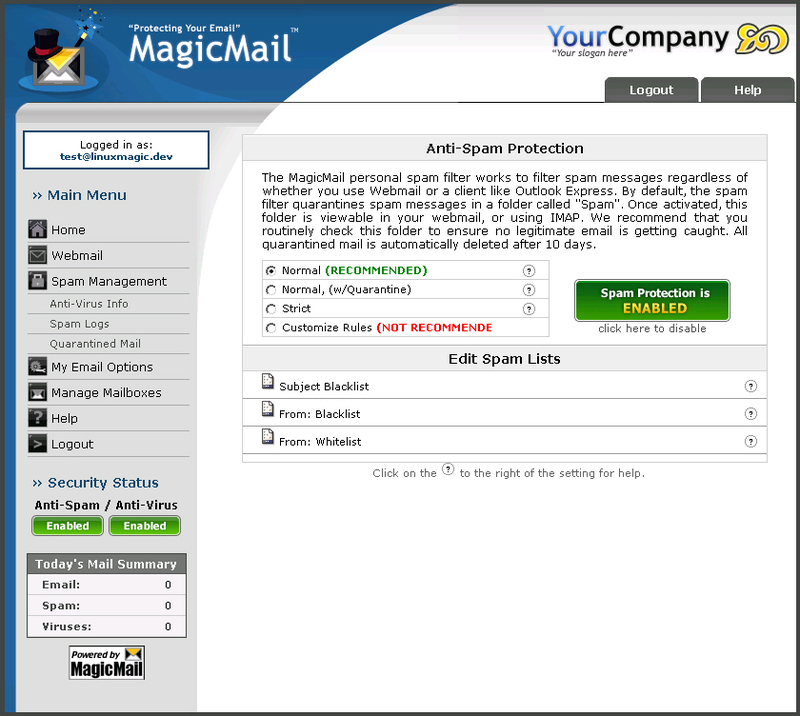 Did you know that your MagicMail webmail portal is completely customizable? While our default design is created with user experience in mind, there’s no template that will exactly match your brand’s specific identity. That’s why we made everything from the colours to the core layout fully under your control. We design each theme to be easy to use and customize ­— but if you need a hand, we have a team of dedicated designers that will help you see your vision into reality. Give our support team a call at (604) 682-0300, or contact us here.